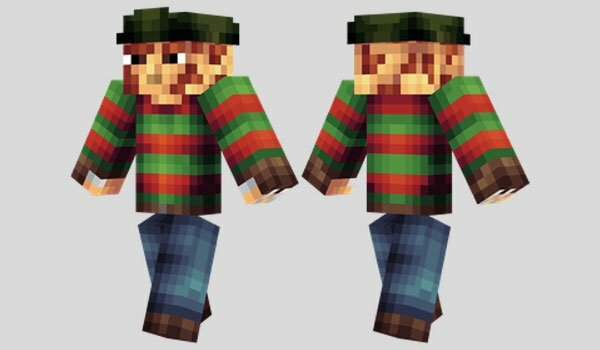 How to install Freddy Krueger Skin for Minecraft? Wow!! Freddy Krueger is now in Minecraft!